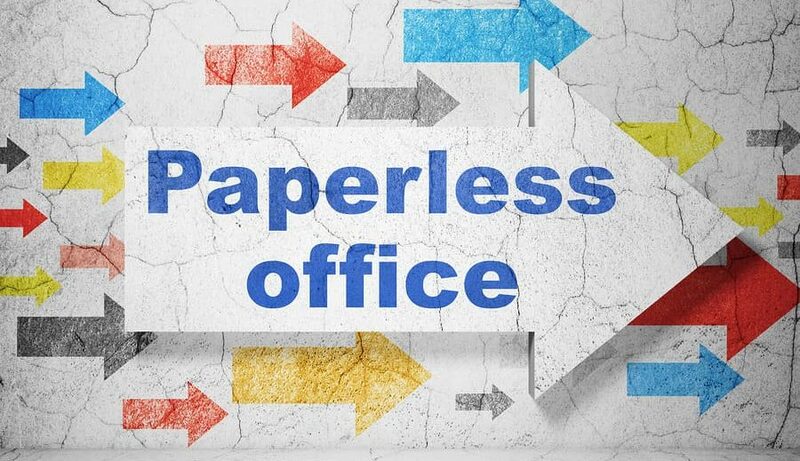 From cost-saving benefits to positive impacts on the environment, making the transition to a paperless office is a smart move that many businesses are beginning to recognize. The efficiency of your records management is significantly improved. Electronic documents give you the ability to send, receive, and edit on the fly with no need to file and organize messy storage cabinets. Having paper documents means there is always the risk of misplacing a crucial piece of data that can end up in the wrong hands. With a paperless office, your documents are kept safe electronically so that they can’t be mishandled when transferred from person to person. But once you make the move to a paperless office by converting your papers to digital, there is still risk in keeping the original, hard-copies of your records. Certain industries and regulations will require you to keep the physical copies of your records for a defined period of time. In this case, it is best to team up with a records storage facility that can hold onto your papers safely. With round-the-clock surveillance, climate-controlled environments, and other features that allow for on-demand record retrieval, you can be sure that your files are secure but still available when necessary. Having a backup copy of your electronic files is usually a good idea, which is why so many businesses choose to move to a paperless office with all their files backed up in records storage. Many offsite storage services also have a shredder on-site. If you decide that you no longer need the backup copy of a record, you can request your items to be properly destroyed without having to leave the premise. As previously mentioned, certain industries including the medical and legal field require you to keep the original copies of paperwork, including contracts and other important documents. Most times these documents only have a finite requirement for retention, meaning once that period is up you should securely shred them away. Holding onto these records for longer than you need to becomes an unnecessary security risk. If any of your documents are stolen or misplaced, you can be liable for any damages that occur as a result. 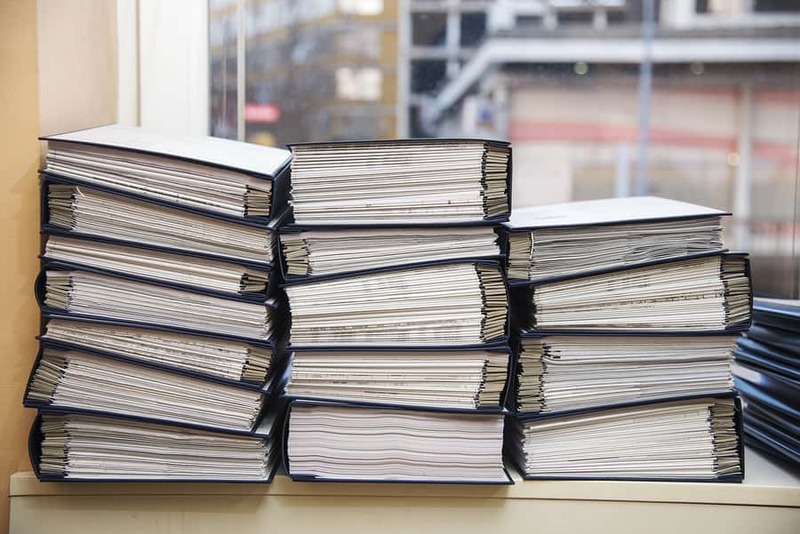 Companies that decide to convert to a paperless office will destroy most (if not all) documents that are not required to be saved in its original form. 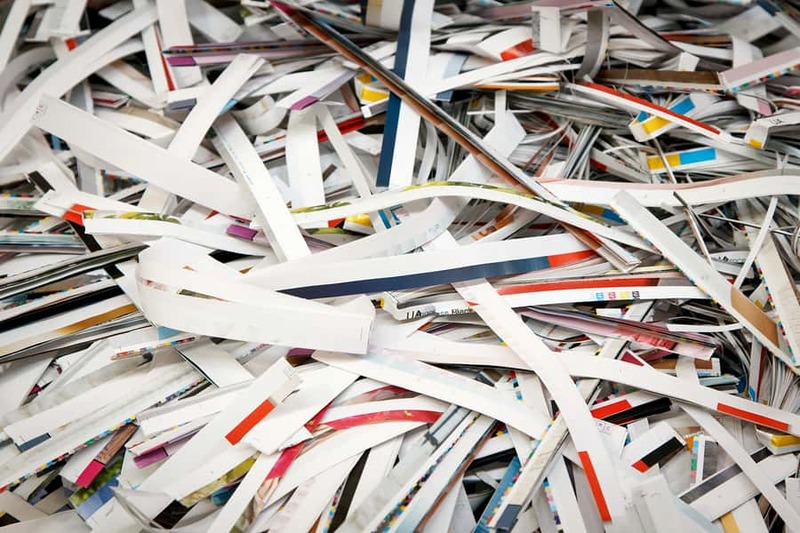 The combination of a document scanning service with a shredding service go hand in hand. When setting up a scanning project to move to a paperless office, most businesses will request for the documents to be shredded right after the scanning process. Once your papers are shredded, they are turned into a pulp that is then recycled to be made into more paper. This shredding and pulping process makes it so that recovering any data from the remains is virtually impossible. Finding a solution to your records management needs, including document scanning, offsite storage, and cloud storage has never been easier with Record Nations. We are an online marketplace that connects customers with qualified records management experts based in your area. To learn more about our services or to get your free quotes in just minutes, give us a call at (866) 385-3706 or fill out the form on the right. Our service is completely free with no-obligation to you.